By popular demand I am now shipping my prints in a select custom frame, by Pictureframes.com. All framing is designed for long term (archival) display, with UV protective acrylic and foamcore backing. Additonally, all framed prints are professionally double matted with a boarder of white. Finally, all framed work is limited in it's design, therefore only 15 authenticated copies will be available each in this design. 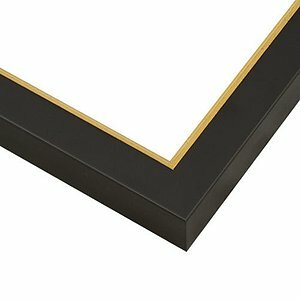 Wooden classic frame to showcase your purchased image. 3. Limited diffusion in personal educational documents such as school reports and thesis (for student only). photo by DL Anderson/DLAndersonPhotography.com</a>, all rights reserved. Please note that this is not sufficient to just post the image with the border containing the imprint "© DL Anderson/DLAndersonPhotography.com". You must create a hyperlink to DLAndersonPhotography.com. Thank you terragalleria.com for your assistance.